Star Delux Lodge is a fine choice for outstation travellers. 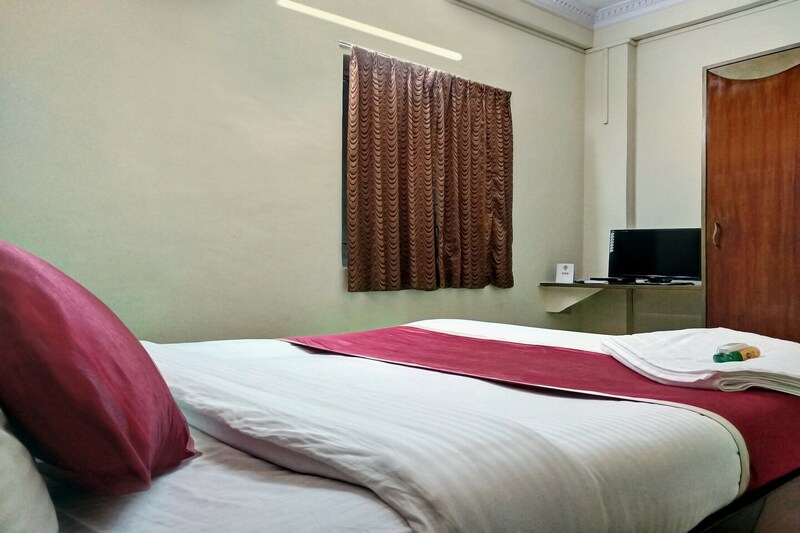 The hotel is a combination of well-equipped rooms and helping staff ensuring a pleasant stay for the guests. Wooden furnishing in the rooms add to the overall charm of the room. Power backup and CCTV cameras ensure the security of the guests. Other facilities at the hotel include free Wifi access and card payment option. Situated at an ideal location, Star Delux Lodge has many restaurants nearby and markets where guests can enjoy tasty treats and shop. The property is located near Bangalore Cantonment Railway Station.